Try the new version and tell us what you think. 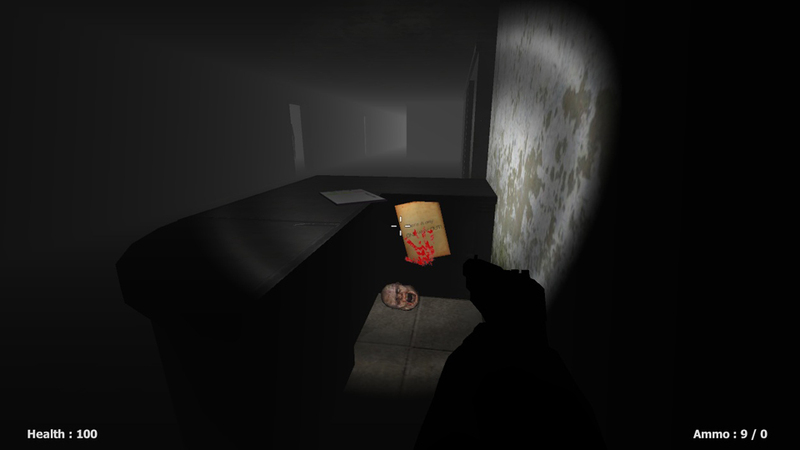 We are working on Chapter 2, and it’s gonna be longer to play and also completely new location for Slenderman. Stay tuned for more info about completely new Slenderman!